McNab Sport’s Coremaster machine has a formation of rows of tines which penetrate the soil surface. 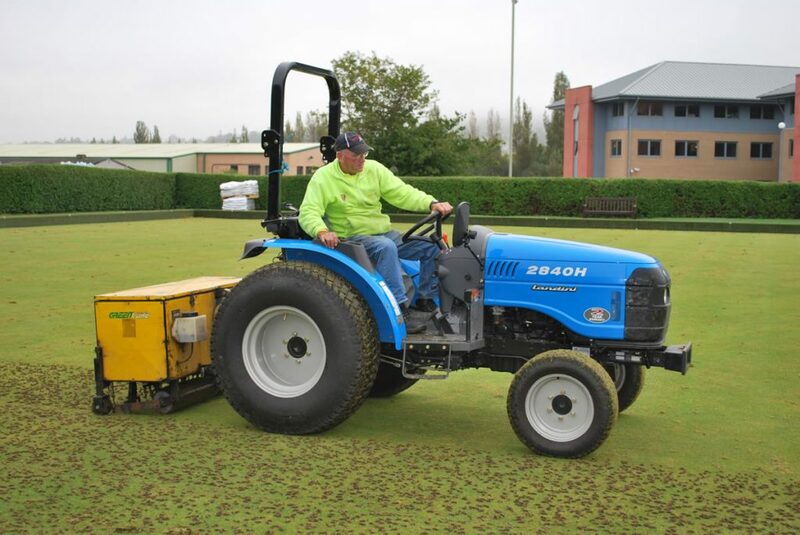 Tining is usually carried out in low season (i.e. spring or autumn) when weather is warm enough to generate root growth and for the holes to ‘heal’.